The Lavern’s Law bill was not the only health care bill that didn’t make the cut in Albany. HIV and AIDS advocates were expecting a $70 million in funding for housing that didn’t go through despite a previous announcement by Governor Cuomo that $200 million would be spent to fight the epidemic. A Cuomo task force dedicated to end the HIV epidemic also recommended passing the Gender Expression Non-Discrimination Act and the Reproductive Health Act but neither of them made it through the Senate. The Senate also blocked two bills facilitating the distribution of medical marijuana and a universal healthcare bill. A bill proposing a cap of $250,000 for pain and suffering in medical malpractice cases didn’t make it to the Assembly and another bill that would have relaxed the rules excluding hearsay as admissible evidence made it to the Assembly but was blocked by the Senate. A New York medical malpractice bill that proposed to start the statute of limitations when a medical error is discovered rather than when it is committed wasn’t considered by New York legislators before the summer break. 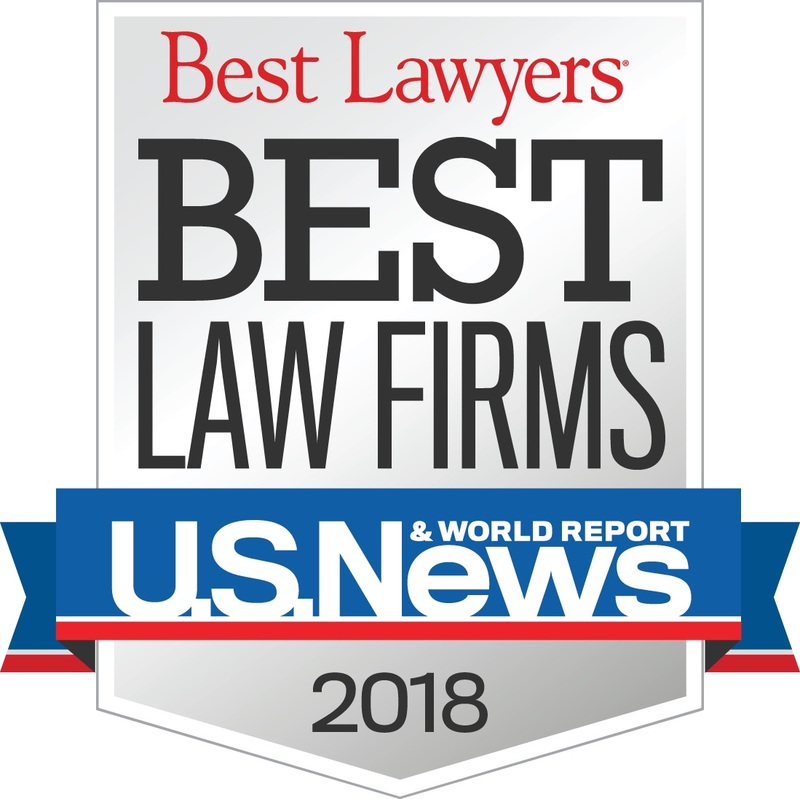 It is the second year that the bill called Lavern’s Law died in the State legislature despite the strong support from many (see previous blog), including our firm. Last year the bill passed the Assembly but died in the Senate. This year the Assembly waited to see what the Republican Senate would do. Despite being backed by the Senate GOP Deputy Majority Leader John DeFrancisco, the medical establishment was clearly against it and the Senate was unable to reach a consensus. New York Medical Malpractice: will the Senate take up the Lavern’s Law Bill in their last session? 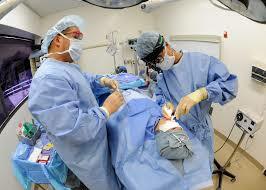 In New York the statute of limitations for medical malpractice starts from the time the medical error occurred. Assemblywoman Helene Weinstein (D-Brooklyn) is sponsoring a bill that would start the statute of limitations from the time the medical error is discovered instead of the the time it occurred. The bill, named after Lavern Wilkinson, a mother who died of a curable form of lung cancer after doctors misdiagnosed her (see previous blog), has 38 Senate Sponsors , both Republican and Democrats according to Assemblywoman Weinstein. This is enough to pass as long as the Senate decides to take the bill to a vote this year. The time is ticking on the bill as there is only one week left before the session ends. Read more in New York CBS Local. Our partner, New York Medical Malpractice Attorney Jeffrey Bloom is strongly supporting the bill. Jeff is representing Lissy MacMahon, a single mother of a 15 year old son who was recently diagnosed with stage 4 cancer. Lissy had a previous surgery in 2012 in a New York Hospital. At the time of the surgery, doctors failed to diagnose her cancer. When she visited our office, Lissy learned that she was unable to sue because the statute of limitations had passed despite the fact that she had just learned about her cancer. Lavern’s Law if it passed would allow Lissy to commence her lawsuit and make sure she and her son are taken care of. Jeff traveled to Albany to support Lissy and many others who could benefit from the passage of this law. Below is a video of Lissy that will be shown to all New York State legislators. Victims of medical malpractice in New York have 15 months to file a lawsuit against a public hospital and 2 and half years to sue a private hospital or a physician after a medical error occurred. This rule is unfair to the many patients who only discover that they have been the victim of a medical malpractice after the statute of limitations has passed. For example if a doctor fails to diagnose cancer, it can take several years until the misdiagnosis is discovered. The patient is then left without any possibility to sue and get compensated for the medical error. Patient advocates strongly believe that the statute of limitations should start at the time of the discovery of the medical error instead of starting at the time of the occurrence of the medical error. Last week a coalition of 33 organizations sent a letter to Governor Cuomo and the New York State legislative leaders asking them to take the appropriate measures to pass the so called Lavern’s law. The law, named after Lavern Wilkinson, proposes to start the statute of limitations at the time of the discovery of the medical error. Lavern Wilkinson died of a curable form of lung cancer in 2013 after being misdiagnosed in 2010. Lavern was diagnosed with cancer while in terminal phase. The statute of limitations had passed and she was unable to sue for the medical malpractice and get compensated. She left behind a 15 year old autistic child who requires 24 hour attention and care. New York Medical Malpractice Lawyer Jeffrey Bloom will be speaking at the New York City Bar Seminar “Current Issues in New York Medical Malpractice”. This program features a multi-disciplinary view of the current state of medical malpractice in New York, including regulatory concerns for the admitted professional liability insurers, techniques for judicial intervention in resolving malpractice claims; and recent changes in the law affecting the scope of the duties owed by physicians and hospitals. The program will highlight recent legislative developments and the prospect for further changes in the malpractice liability environment. Jeffrey will be speaking on the impact of the recent and proposed legislative changes on litigation of medical claims. The event will take place this Monday May 23rd from 6:00 pm to 8:00 pm at 42 West 44th Street, New York, NY 10036. For more information or to register to this event click here. 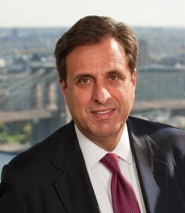 Jeffrey Bloom is a partner at Gair, Gair, Conason, Rubinowitz, Bloom, Hershenhorn, Steigman & Mackauf. 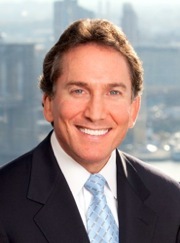 In addition to trying and managing medical malpractice cases, Jeffrey Bloom is the Co-chair of the Medical Malpractice Committee of the New York State Trial Lawyers Association as well as the Co-Chair of LAWPAC New York, the Trial Lawyers political action committee. In these roles, he works to protect the rights of victims of medical malpractice in Albany with the Legislature and State government. A fire erupted in a New York hospital operating room while a patient was having surgery. The accident happened in 2014 at NYU Langone Medical Center but the results of the investigation were only recently released by the New York Department of Health. The report was obtained by the NY Post under a Freedom of Information Law request. In the report State investigators indicate that the hospital lacked adequate safety procedures to prevent surgical fire. NYU Langone Medical Center also was not conforming with standard practices to protect patients from these type of fires. Additional medical malpractice was also committed by the surgeon and the anesthesiologist who failed to communicate proprely about which instrument would be used by the surgeon and which gas would be used by the anesthesiologist to check if there was incompatibility or danger. According to the DOH report the surgeon used an instrument that sparked a fire in presence of the oxygen used by the anesthesiologist. The patient was injured but the the extent of the injury was redacted in the report received by the NY Post. After the accident happened at the beginning of December 2014 the hospital didn’t act to improve safety measures to prevent patients from being injured in a similar manner. It was only after the the Department of Health inspection, at the end of the same month, that the hospital instituted new safety measures related to operating room fires. The measures included changing the oxygen delivery method for surgeries posing a high risk of fire. Our managing partner, New York Medical Malpractice Lawyer Ben Rubinowitz will be a panel member at the Medical Malpractice Litigation 2016 NYC Live & Webcast seminar organized by the NYSBA on April 15. Ben will be speaking on effective methods of deposing the defendant doctor in a medical malpractice case.